We’ve found so many great games at yard sales and thrift stores this summer that we decided to show you more than the typical one per week! For the next 10 days we’ll introduce you to a Thrift Treasure that you’ve probably never seen or heard of before. 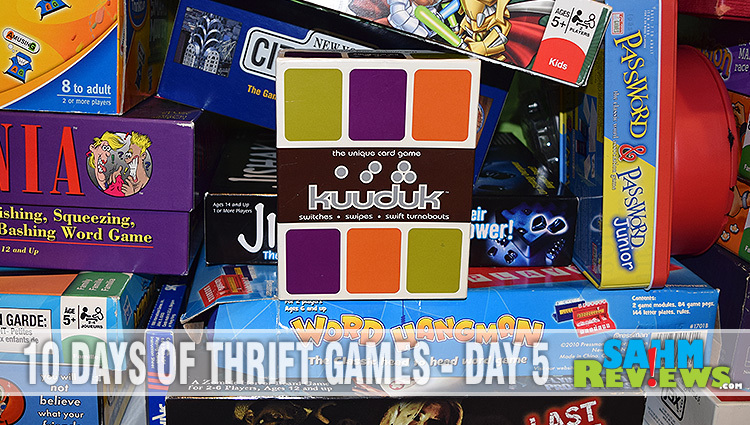 For our fifth feature, we bring you Kuduuk by Toysite. Starbucks is known for their coffee. But did you know you can also find exclusive music CD’s there as well? You did? I’ll bet you didn’t know that they also have sold exclusive boxed games also. That’s the case with our latest thrift find: Kuduuk. 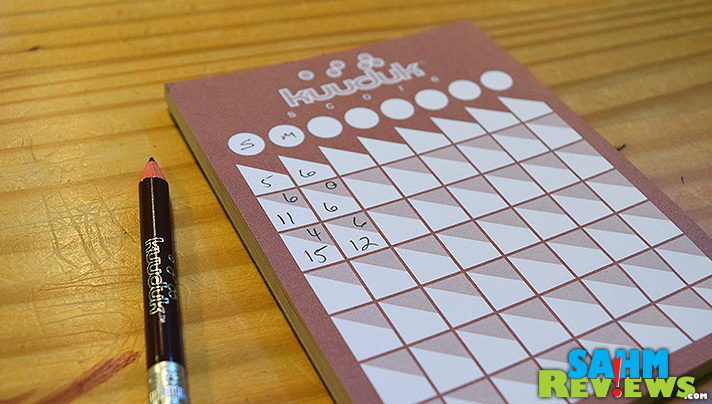 A custom deck of cards, score pad, pencil and instructions are all that make up this challenging strategy card game. 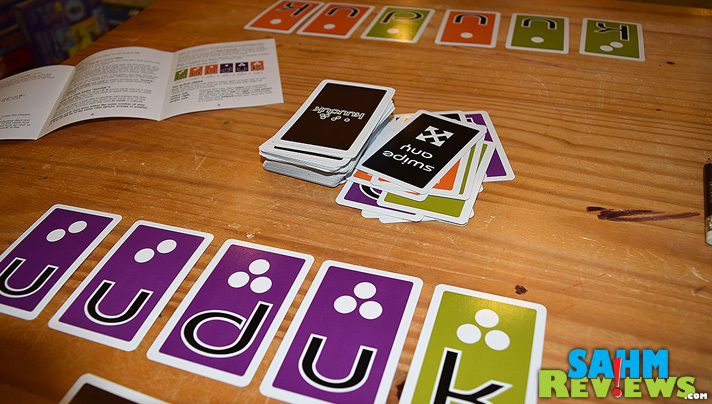 Designed for 2+ players, your object is to spell the word “Kuduuk” before your opponent. Sounds simple enough, but the trick is in how you can play your cards. With a hand of only three cards, you draw and choose one to play on your word. You can only build next to a letter already played, and it must match either the color of the previous card, or have the same number of spots above the letter. 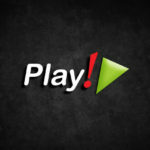 If you don’t have a valid play, you discard and lose your turn. There are additional cards in the deck that allow you to swipe from another player or change the direction of play (counter-clockwise vs. clockwise). Because of these cards, it really makes sense to have at least 3 (if not more) players, as changing directions in a 2-player match doesn’t affect the game at all. 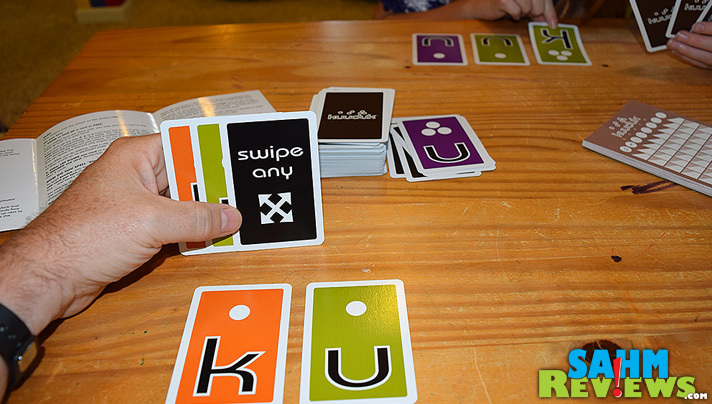 The round continues until someone correctly spells “Kuduuk” AND is able to discard all of their cards from their hand. This can be tricky, as while you’re discarding without drawing (drawing is optional), someone might steal one of your played cards, leaving you short-handed. 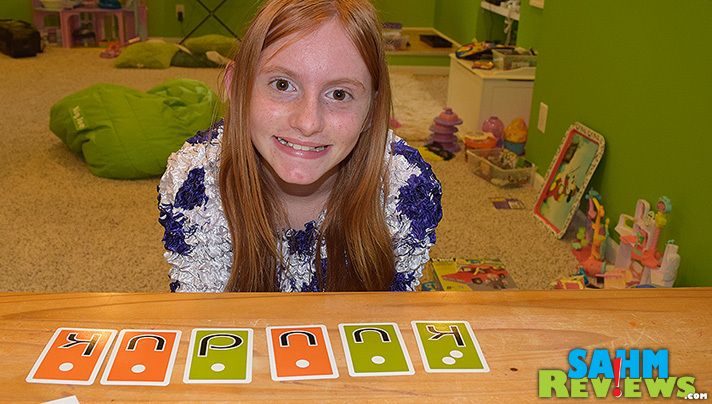 Six points for successfully spelling “Kuduuk” and the other players receive one point for each played card minus the cards in their hands. First to 15 wins the game! We would have liked to see some explanation in the instructions about the origin of the game’s name. Is it a foreign term? A made up word? Someone’s name? Because of the limited distribution, very little could be determined by online searches – maybe someone from ToySite will chime in! 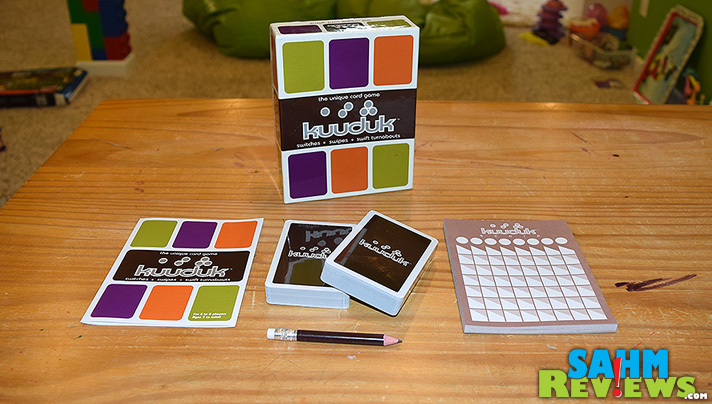 Kuduuk is now offered by Mattel with slightly different rules, which if you look at the Amazon reviews are quite controversial for ‘dumbing down’ the game. Being such a simple-to-learn game to start with, I can’t imagine how it could be much easier without being too simple (and not fun). At around $12 it’s still probably worth a look-see for your next family gathering! This is such a great way to promote family time during the summer. It’s fantastic for getting the kids to unplug from all the technology for awhile too. 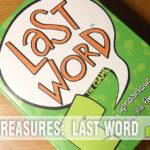 How fun.. we love Family Game night and what a super idea to check out yard sales for fun games… what a deal and it will also be a great time… This sure looks like a fun game, thanks for sharing with us, I had never heard of it. My family has always played games together and now I get to enjoy that with my grandchildren. 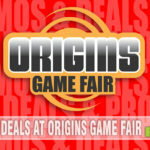 These look like great games! This looks like a great game. I enjoyed family games when I was a child and sometimes we meet with friends to play our old games. Ahhh, what a great way this would be to spend a wet evening! We actually did some thrift shop game shopping too. Right now the kids are loving the board game based on the book brown bear. I’ve never heard of the game you guys are playing but it looks fun! This looks like fun! We just re-started family game night so I look forward to your other game reviews. This sort of reminds me of that French race game I used to play with my aunt, crossed with a few other games. I’ll have to keep an eye out. The games are one must place I look at when I visit our local thrift store. Spending a couple dollars on a great game is so much better than buying it new! This one looks fun. I have never heard of this game before, but it looks like a great way to bond as a family. Thanks for sharing. I didn’t know that Starbucks made a game. I was wondering where the name came from myself! This game looks really great! What a great way to do family bonding night!